it-sa - the annual fair and meeting place for the IT security industry - will take place from 10 to 12 October in Nuremberg this year. 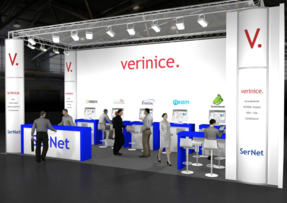 SerNet will be there together with verinice.PARTNERS at the verinice booth in Hall 9 / 9-204. SerNets verinice.TEAM will be accompanied by some partners from the verinice.PARTNERS network. Cassini, IT-InfoSec, neam and SILA Consulting are part of the project. 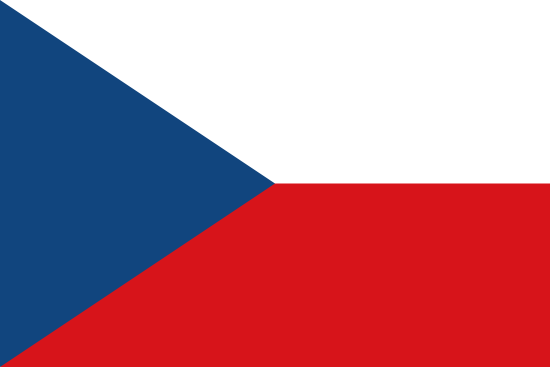 Together they will present verinice and offer an outlook on verinice 1.15. The partners will also inform about their individual services such as the design, implementation and optimization of a management system for information security, as well as certification and trainings. You want to learn more about verinice or certain functions? You want to know if verinice is the right tool for you? Or just give us feedback on the software? You want to get to know some verinice.PARTNERS and their services? We look forward to welcoming you at our booth. For appointments send us an email to itsa@sernet.de. Get your visitor ticket for free access to it-sa: Just redeem the voucher code A361597 at http://www.it-sa.de/voucher/. With a visitor ticket you’ll be able to explore it-sa on any day starting at 9am.